The most popular ICO in Russia in 2018 – is our client! 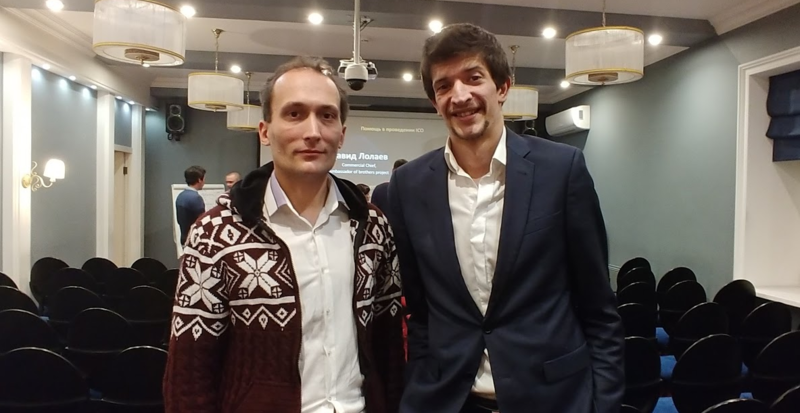 CEO CryptoB2B (Dmitry Borodin, on the left in the video) became the IT director of BUZcoin.io – the project of Olga Buzova (on the right in the video). Olga is a very popular person in Russia, the level of Peris Hilton in the US. She showed creative and business talent in various fields. Our company has supplied the ICO platform for the company and performs other functions of the contractor for the development of the project. Olga’s personality can be treated differently, but the following three points are quite obvious. First, this is the most sensational ICO in the Russian Federation in 2018. Secondly, only people who pour nothing at all in life are pouring out fierce anger in the comments. They always do this, so the humanity and the Internet are arranged. Simply the more vociferous are heard louder. Thirdly, our cooperation is purely technical. Let everyone decide for themselves who is more profitable and promising for him to try to launch a new project – with an unknown businessman of the level “yesterday’s stallholder” or with a famous / successful person who himself is a brand.